Kenyans are gathering at a church to mourn some of the 21 victims of the Islamic extremist attack in Nairobi last week. Six employees of digital payments company Cellulant are being remembered on Tuesday following the January 15 attack by gunmen and a suicide bomber on the dusitD2 hotel and office complex in Kenya’s capital. All five attackers died. 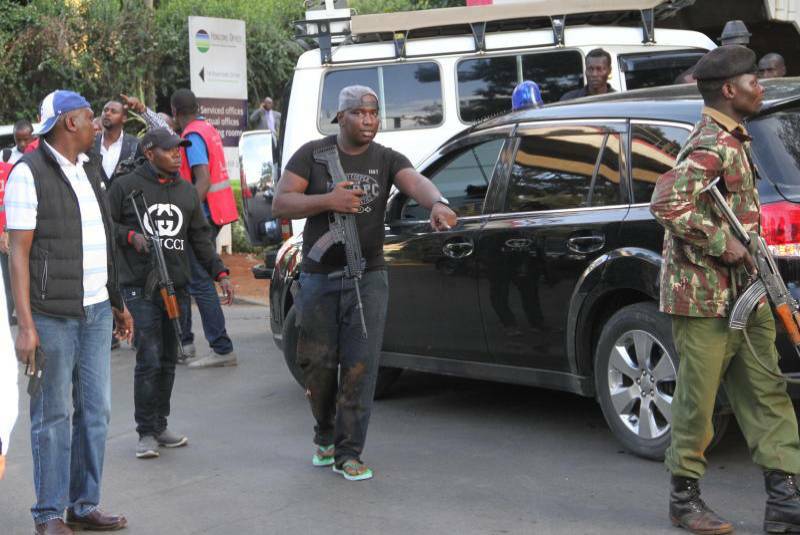 The memorial program says a group of 17 Cellulant staff members tried to flee their offices during the attack but a “barrage of gunfire” forced some of them to retreat. The memorial programme describes the employees as “The Brave Six”.